 Open Systems AG is a IT security company that deploys a number of network security, connectivity, and application delivery solutions at companies worldwide. Inherent to Open System’s business is the need to continually improve upon its products and ensure that they deliver the best possible performance. In order to do so, Open Systems must ingest huge volumes of software log data and quickly prepare the data for performance analysis without delaying new deployments or upgrades for its customers. Founded 1990 in Basel, Switzerland, Open Systems AG has over 25 years of experience in IT security, availability, and visibility. It provides services in 181 countries worldwide and operates independently from technologies or providers.